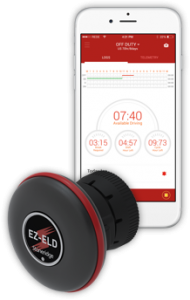 Trade in your current ELD and get 50% off the EZ-ELD. FAQs, 24/7 helpline and super-simple videos on how to get up and running - fast. Get up and running fast - FMCSA-certified, free connectors, and the subscription includes DVIR & IFTA reporting. The EZ-ELD has NO hidden fees and NO contract. 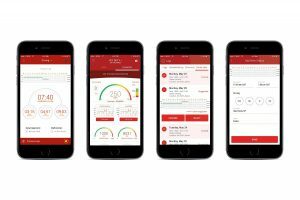 Installation is a quick ‘Plug and Play’, with easy Back Office software and super-simple Driver Apps for Android or iOS. We think it’s the best ELD around, but don’t take our word for it. Use our Ready Reckoner to compare EZ-ELD with other providers. Save $$$ when you trade in your current ELDs with our 50% discount! If you need help deciding what to buy, freephone or email our sales team now. Visit our support section for info and 'how to' videos. Great data plans from Arete Technology when you sign up through us.